Being aware of your values provides opportunities build on those strengths to accelerate you leadership skills and reach your personal and professional goals. By Gregory Alford, MS. Psy. Putting a coach on your team can help you improve work-life balance, career options, leadership skills, time management, workplace relationships, and assess your work and life plan. I have been where you are right now, and can help you get on right track. With more than 15 years of executive leadership experience in the marketing, communications and business development fields, I have been in the trenches of the corporate world and understand the pressures and the issues you face each day. Most of my clients are small business owners, corporate leaders and people who are seeking to manage their life and career choices more effectively. The Accelerated Coaching approach focuses on aligning values and actions, as well as communication, conflict management, team building, and creativity. I also provide marketing and business development coaching and consulting services. Coaching takes place on the phone or in-person if you live in the Naperville, IL, USA area. My clients are international in scope. Current clients live in the US, Canada, England, Australia and other countries. Take advantage of my offer of a free consultation and accelerate your career and life today! 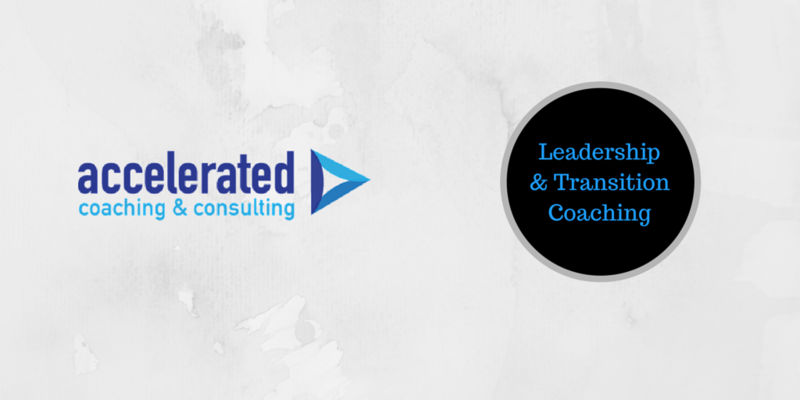 Check out The Accelerated Program and What Is Coaching? pages for more details and call or email me with your questions.